When I was growing up my family lived in a house with a linen closet at the end of the hall. It was a handy dandy closet able to store all the towels, washcloths, sheets and bed spreads for a family of four. That was in the Midwest of the United States. Houses were built differently than they are here in Florida or pretty much anywhere nowadays. Modern floor plans have done little to improve storage solutions for the casual homeowner. Our current house has a closet built into each bathroom. This I find to be a rarity. Each of our last three homes had nothing. We ended up using a corner of a walk in closet for towels and linens. If you're in a similar situation or if you just want some stylish simple shelving for the bathroom or any room for that matter. Here is a project you can hammer out in just a few hours with limited tools. NOTE: All board lengths are 8' long. 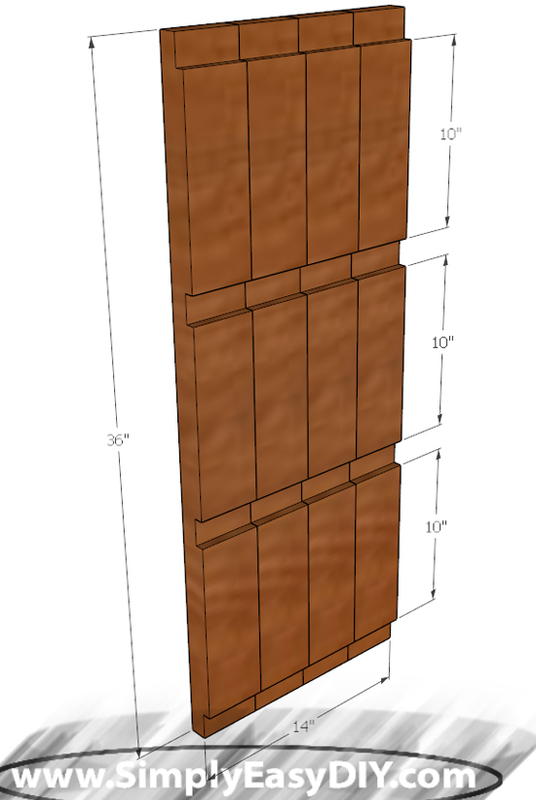 4 Vertical Back Pieces @ 1.5" x 3.5" x 36"
4 Shelf Pieces @ 1.5" x 3.5" x 14"
Using a miter saw cut all the 2x4 pices to length. Then edge glue the four boards together. After it is dry take the piece out of the clamps and clean it up using a sander or a hand plane. Then you can route the rabbets and dadoes as shown below. 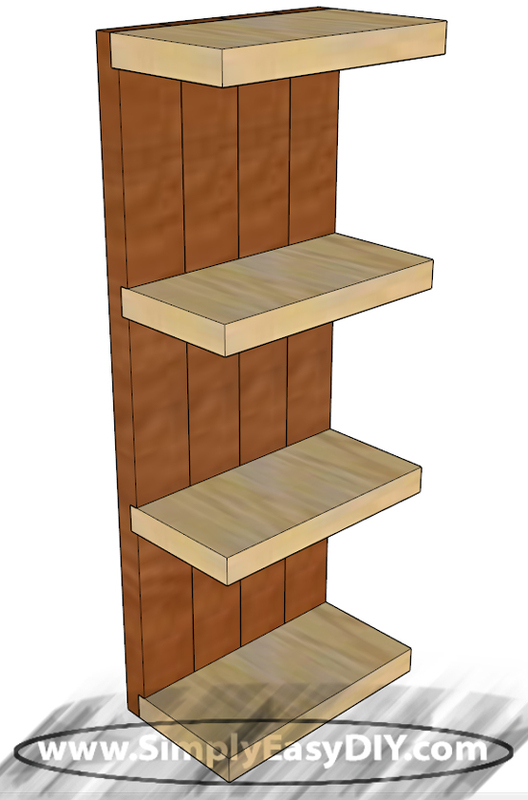 You can choose to do away with this style or joinery if you don't want to mess with it. Pocket hole screws could be used to attach the shelving however, this will limit the amount of weight each shelf can hold. So take into account twhat you think you will be storing on it and go from there. If your just going to be placing a few towels on each one then pocket holes may be the way to go. Placing the shelves into the dadoes is a pretty straight forward procedure. However the rabbets may pose a slightly more difficult proposition for some poeple. That is why I recommend having a few right angle clamps on standby in a garage or shop. They allow you to hold the pieces at right angles while you apply the clamping force needed to get a good glue joint. NOTE: Right angle clamps are generally not for clamping pressure like what would be applied by a regular straight clmaps. Keep this in mind when reading reviews on angled clmaps. I think some people seem confused as to the actual purpose of these specialty clamps.